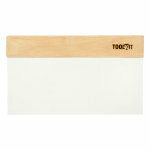 PVC blade for applying plasters and fillers. 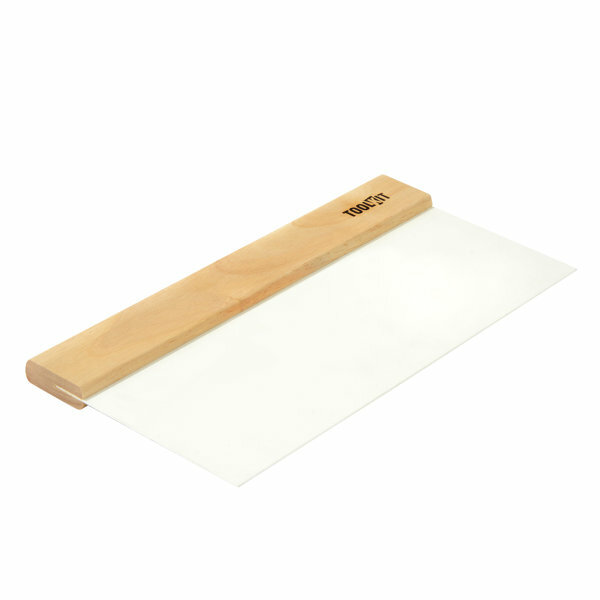 A flexible PVC blade with wooden handle. 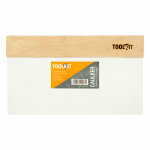 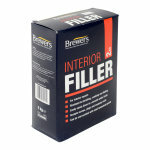 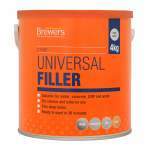 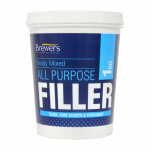 Suitable for applying plaster, filler and adhesives.